Comes with a FREE copy of GlazeTeach and a very detailed Help file. The software is delivered via download. Upgrade from Matrix V5 to Matrix V6 - $NZ55. If you own Matrix V5 you can upgrade to Matrix V6. There is no loss of existing recipe or raw material files in this process. 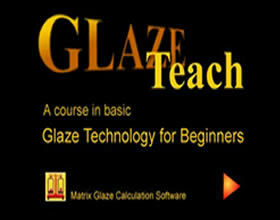 If you wish you can use GlazeTeach from this website. 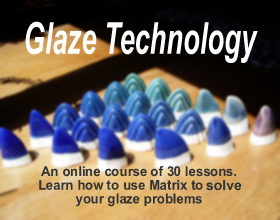 Glaze Technology Course - NZ$65. There are 30 lessons in this online course which starts you off at the very beginning and tutors you in the use of Matrix V6 along the way. 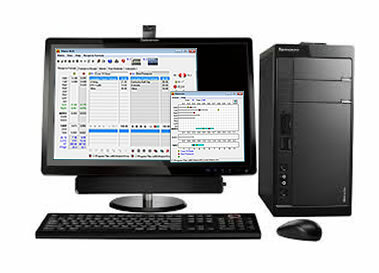 If you already have Matrix V6 installed then you can take this extensive on-line course.